If you are new to the Catholic church or considering joining, Mary is definitely going to be a topic that will come up again and again. Catholics’ reverence of Mary differs greatly from Protestants, and so for many, it’s a long process of understanding why this is so. While this was never an issue for me (where purgatory and contraception were), I truly didn’t have the faintest idea WHY Catholics held Mary in such high regard, and only over time have I begun to grasp the surface of the vast depths of wisdom and grace that is Mary. My affection for Mary began once I actually joined the Catholic Church. I began to desire to pray the Rosary and the Angelus, consecrated myself to Jesus through Mary and learned more about Our Lady and she has blessed me abundantly. The more I’ve read and researched, the more astounded I am at how amazing this woman truly is and how our reverence, while solidly grounded in the fact that she is the Mother of Jesus, goes much, much deeper. 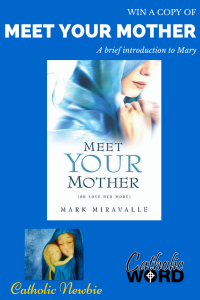 Mark Miravalle in his book, Meet Your Mother (see how you can win 1 of 4 copies below), does the best job I’ve seen of presenting a thorough, yet easy-to-read look at Mary and all the issues surrounding her, such as her Immaculate Conception, maintaining her virginity, her Assumption into heaven and more. Most of the books I’ve read on this topic barely skimmed the surface and focused more on the virtues of Mary that we should imitate (of course, good information, too :)). “Virgo det Josef Moroder” by Wolfgang Moroder – Own work. Licensed under CC BY-SA 3.0 via Wikimedia Commons. Dr. Miravelle really takes an intellectual’s look at the role of Mary in salvation and overcomes any possible argument you could have to the contrary. If you love to read and learn and dive deeply into a topic, this is the book for you if you desire to know Our Blessed Mother more deeply. But don’t be concerned that it’s too theological or challenging to read. It IS theological but it’s presented in a way anyone can understand. I absolutely loved this book and I think it should be required reading for ANYONE joining the Catholic church. Not only should you understand Mary as a Catholic, but you are missing SO MUCH not to delve deeply into the mystery of Mary. I’ll telling you … Mary is a topic I could sit and ponder the rest of my life and still not get it all :). 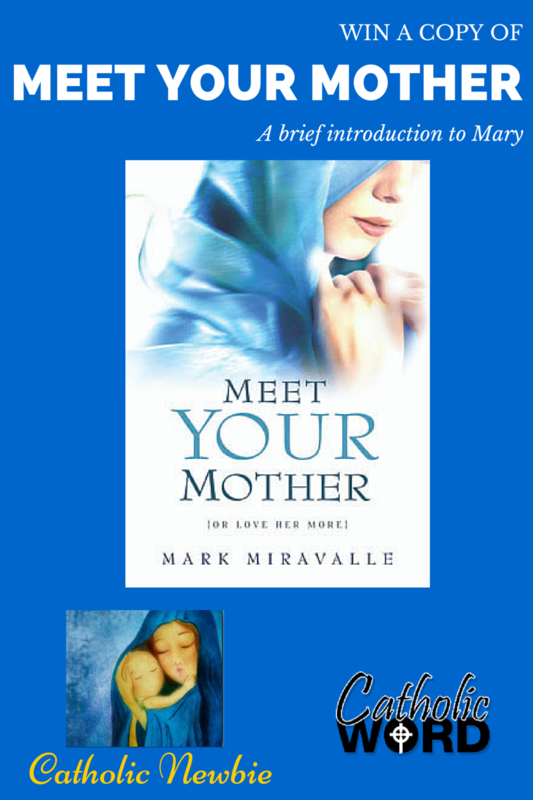 Thanks to the folks at Catholic Word (for more information and their selection of books, visit www.catholicword.com) and Marian Press, I have four copies of this awesome book to give away and help share the love and joy that comes from Mary whose greatest desire is to save souls for her Son. Enter to win below! 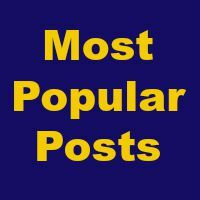 I’d also love to hear from you what questions you have about Mary. A big one for me is how it was determined she is the dispenser of all graces for Jesus. What questions do you have? And do you have a special moment to share about Mary? Please tell us! 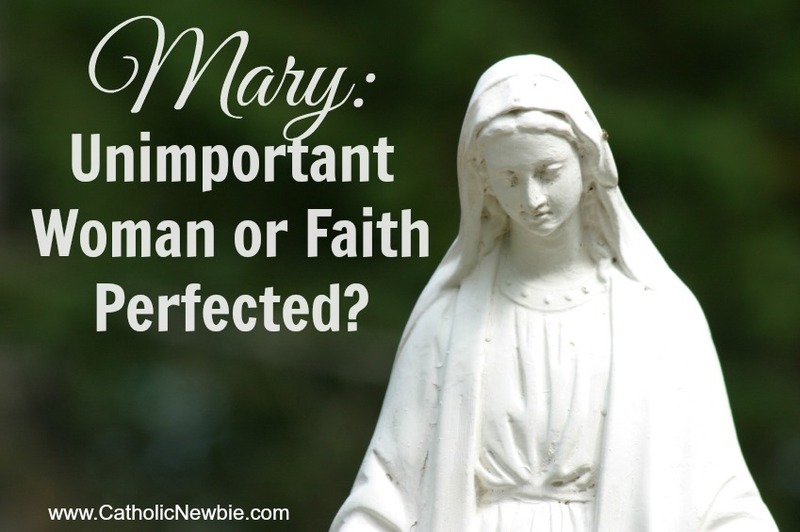 In an upcoming post, I’m going to attempt to summarize some key teachings about Mary. 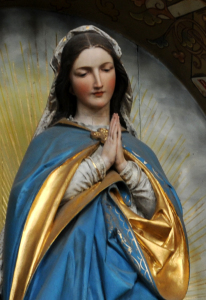 I hope to do so in a way that does not diminish their greatness by my simplicity, but that gives a quick look at Our Blessed Mother so more souls may understand and be blessed by her.